More Info: Contact Bill Moore for more information. Move your coalition or collaboration to new levels of success by using intentional social change network principles, practices, skills and strategies. Learn about the network mindset, actions you can take today, and how to move from talking to action in ways that cultivate innovation in your community. This presentation offers practical tools and learning to develop and re-create our coalitions, collaboratives and networks with flexible structures and inclusive leadership to re-invigorate involvement and accelerate action grounded in clear purpose, trust and mutual support to create a community culture connected to ourselves, each other, and our vision for the future. 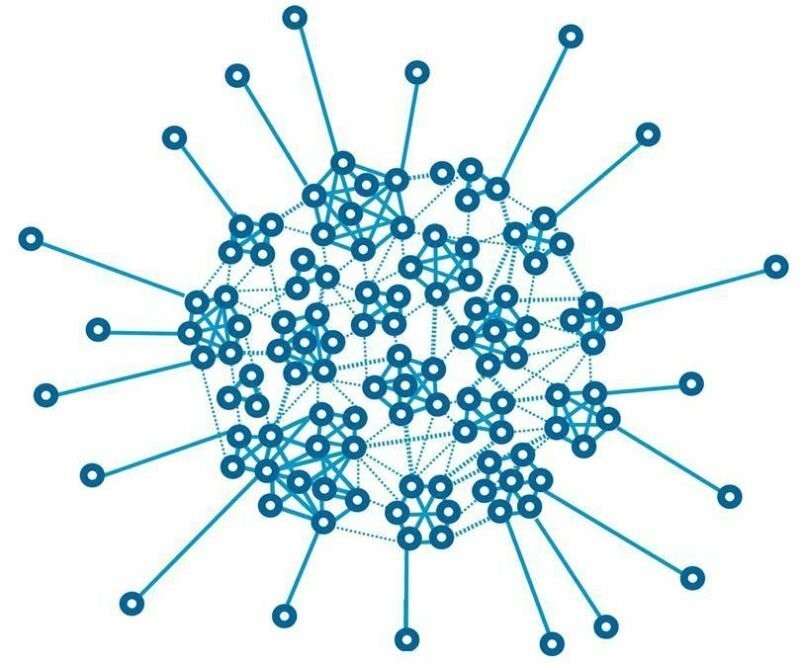 Heather McLeod Grant, a noted philanthropic advisor, consultant and author of Forces for Good: The Six Practices of High-Impact Nonprofits writes in Stanford Social Innovation Review (SSIR) about building networks and movements for social good. She notes how Gen Xers and millennials think differently about leading change in community. A network approach and mindset is frequently needed to address the complex problems our communities face.